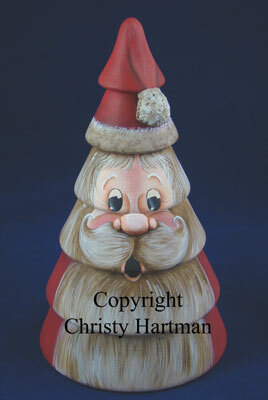 Are you a Santa collector? 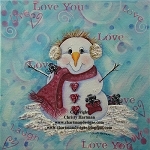 This pattern includes the instructions to paint Santa as well as use Kwik Wood to add the dimensional pieces to the nose and pom on the hat. 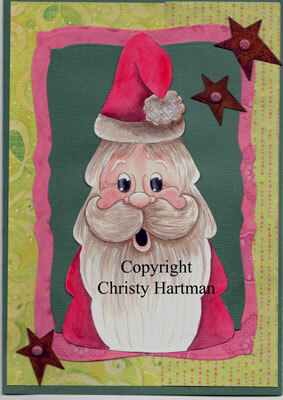 It also includes the instructions for the Santa Card, what a great value for 2 projects in one pattern. The pattern arrived quickly and love it and can hardly wait to paint it.